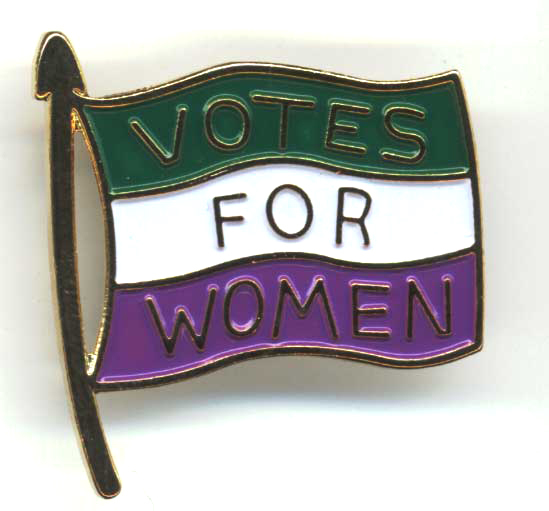 After the Representation of the People Act was passed in February 1918 giving the first women the vote (as well as all men), the British bureaucratic machine went into action to implement its provisions, despite the country still fighting a long and tragic war. Around this time 100 years ago, women were eagerly awaiting the publication of the list of voters. The Act had set up a six-month qualification period for residence – a woman had to be a ratepayer or married to a ratepayer for the six months up to mid-April. Nowadays, this would be defined as someone who pays council tax. In addition, she had to be over thirty. In mid-June the list came out that confirmed whether a person could vote – or it might deny them that right. There was then a further month for women to appeal if they felt they had not been correctly assessed. There has been a lot of discussion during this year about which women could and could not vote, with some previous assumptions being challenged. For example many thought, as I did, that because eligibility was based on a property qualification, it was another example of class privilege. There is a lot of truth in that, of course, but at the same time, in more industrial areas, a lot of working-class women and their husbands did own or rent their houses. Those women, if over 30, would have been eligible to vote. At the same time, other groups of women were not going to be able to vote. This was especially be true of women in service, of women living in lodgings where they did not pay their own rates, and of unmarried women who lived with their families, perhaps with caring responsibilities. This would apply even to women who had been fighting for the vote for years, and might have made considerable personal sacrifice to do so. A couple of our local Ipswich suffragettes come to mind. Perhaps even Constance Andrews. We don’t know exactly what her situation was in 1918, or what she had been doing during the war. However, if she had stilled lived with her sister, Lilla Pratt, in the Norwich Road, she would not have been eligible to vote. I’m also thinking of Lillie Roe as another example. She was in her 50s when she joined the Ipswich Women’s Suffrage Society in 1907, moving to support Constance Andrews and the Women’s Freedom League in 1909. She lived with her ageing mother in Fonnereau Road. Lillie seems to have been a staunch supporter, and a frequent participant in protests, as her name often appears as someone who was there and helping. 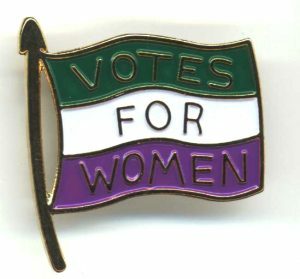 It must have been a terrible disappointment to women like her when they saw the rules for who might and might not have the vote – these were women who gave time, energy and money to the cause, only to find themselves excluded. But now the systems were up and running, how would they react if women wanted to stand as a parliamentary candidate?